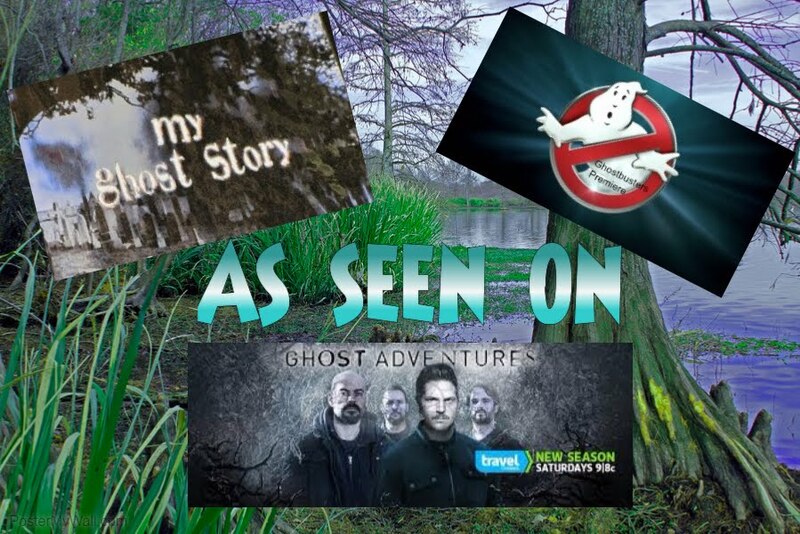 Becky Vickers(BECKS) - Everyday Ghost Hunters/Goatman's Bridge Ghost Tours: DEMONS-WHAT DO YOU THINK THEY ARE??? Whatever VISION comes to mind, I'll bet it wasn't bright and cheerful!!! More like........ something evil, dark, scary, with horns and red or black eyes. The shaping of demons as we know them today comes from other canonical Catholic works by religious folks like St. Thomas Aquinas. Aquinas, and other medieval theologians, defined in more detail, the mainstay characteristics, such as demons possessing humans on Earth, demons tempting humans to sell their souls and demons falling from grace into Hell. Even though, I LOVE HALLOWEEN many people fear it! 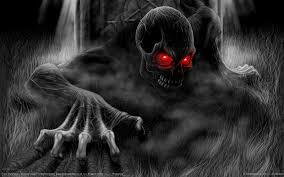 The veil is very thin on Halloween so the dead can walk among the living without being noticed. 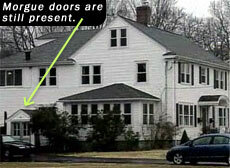 And if the dead can walk among us without being noticed, why can't the Devil, right? Well, I guess if you believe that "the veil" is at its thinnest. ....then it would be possible. Demons have changed over the years as to their "appearance" thanks to much with the movies. 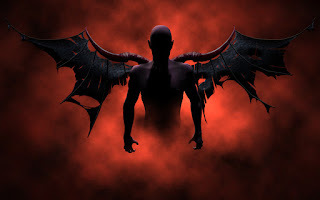 Demons have traded their cloven hoofs and wings for sort-of human like body's with black eyes, super strength and a thirst for killing and destruction, possessing the entire body before being cast out with salt lines, holy water and recitation. 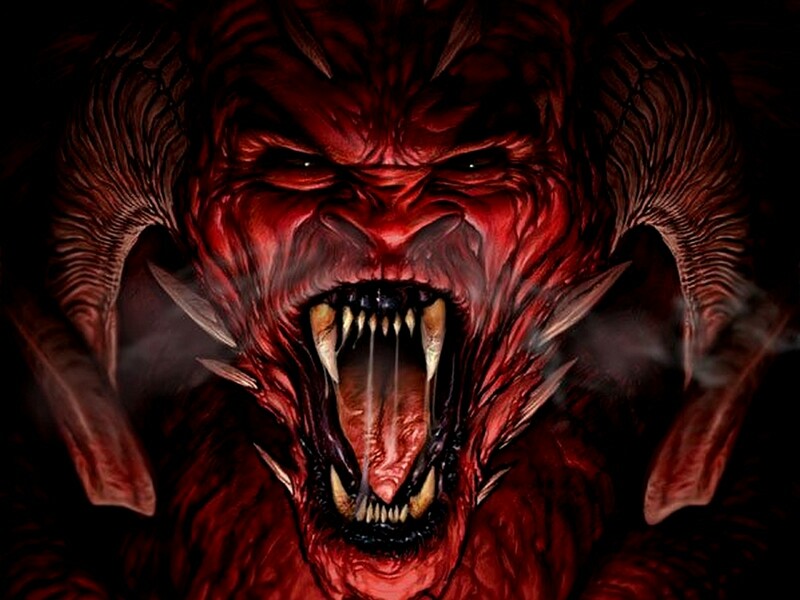 People's belief in Demons have been found all over the world. Different cultures have different ideas of Demons, most of which represent something evil and many times they may not be called Devil but different names like Shaitan" or "Shayateen in Islam. This time of year, people seem to want to try something different.....something SCARY.....many people think it would be fun or exciting to call up the Devil or Demons at Halloween. A word to the wise.......PROCEED WITH CAUTION!!! Whether you think it is "innocent" fun or not, I do BELIEVE that you can call upon something that may turn out to be your WORSE nightmare! Know how to protect yourself and if you are calling up the Devil just to "see if you can" you may be VERY SORRY. Halloween is a great time of year!!!! Costumes are fun......candy is sweet......but the Devil is someone you don't want to meet! Just remember that little poem.